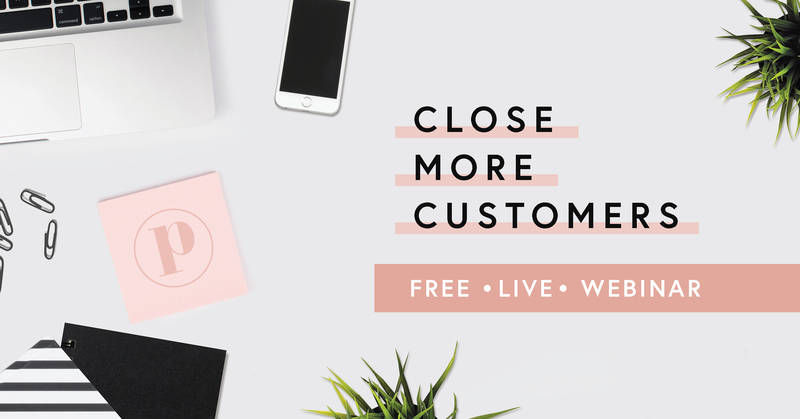 Join our *FREE* Close More Customers Webinar to learn how to get more from every single lead. The live 30 minute webinar, followed by Q&A with our resident growth guru is only offered for free for a limited time. Pepperlane has analyzed hundreds of small businesses and distilled the best tips to help you make the most out of every minute and dollar you put into your business. In this webinar, you'll learn how to reframe your sales strategy - instead of doing more, learn how to do the right things at the right time. Because you don't have a minute to waste. We'll also send you weekly insights on how to grow your business, unsubscribe at any time.